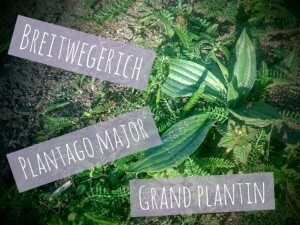 Discover the wealth of the wild plants on the dry Berlin ground. I am offering guided tours and workshops in the rural area of Berlin as well as in the heart of Kreuzberg. Which of our local plants and flowers are edible? What are their characteristics and history? If you would like to participate please write me an email! Par l’intermédiaire d’une ballade-découverte je vous présenterai les plantes des sols secs berlinois, leur histoire et comment les intégrer dans vos menus. Formée par la Gundermann Schule, je vous ferai partager ma passion et ma pratique quotidienne de ces plantes familières et méconnues. Ecrivez-moi un mail pour vous inscrire ici!